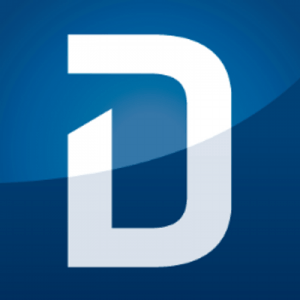 Founded in 2006, Demandbase is located in San Francisco, California, the technology capital of the world. Their web analytics software was created to help B2B businesses market and monitor their online presences properly and efficiently. Using patented technology ,Demandbase reviews potential opportunities for businesses to target customers and develop potential marketing campaigns. The Demandbase software allows users to personalize their ad-targeting and connect revenue directly back to campaigns. The software also provides company-targeted display advertising, website engagement, and conversion modules. Demandbase also creates a personalized web experience that can target relevant conversations and help to segment and prioritize companies and customers. Demandbase has helped numerous companies with their marketing needs. Adobe was able to use Demandbase to quickly and efficiently engage with the correct users while they were visiting its website. By speaking with its target audience at the correct time ,Adobe was able to increase conversions by 300% and provided a better visitor experience. Not sure how Demandbase fits into your unique work environment? Call, click, or email one of our Technology Advisors for a no-cost, no-obligation consultation today. 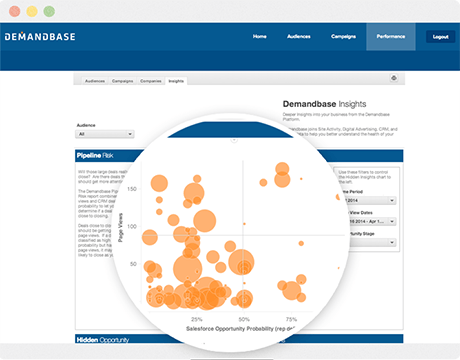 Learn everything you need to know about Demandbase. Our experts will reach out to you shortly.